Bananas are in short supply throughout the country due to a shipping route change and it may be weeks before supply levels are back to normal. A Countdown spokesperson says bananas imported from Mexico and Ecuador are dwindling in number. "Unfortunately there's been a delay in our delivery due to a shipping route change which has put some pressure on the amount of bananas we have. "We're currently working on sourcing some additional bananas, and apologise to our customers for any inconvenience." 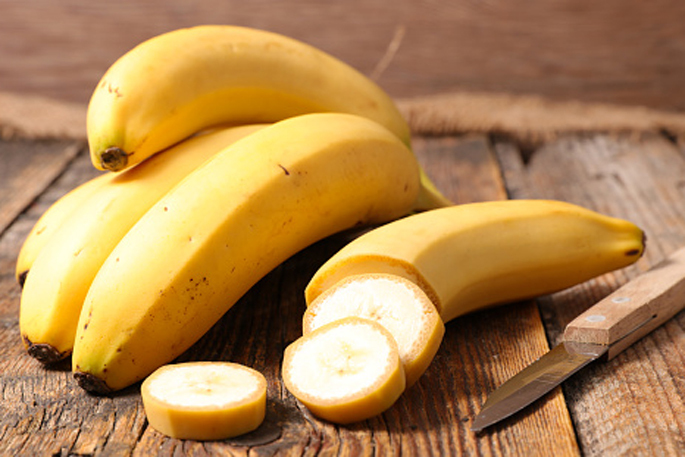 Foodstuffs, which owns New World and Pak'nSave, is also facing a banana shortage. Foodstuffs head of external relations Antoinette Laird says it could be weeks before banana supplies return to normal. "Banana supplies are short right now due to unforeseen shipping issues, but the good news is we expect supply to be back to normal by the end of the month." She says until supplies stabilise, banana-loving customers will have to make do with other fruit on offer in store. A Farro Fresh spokesperson says they had a "limited shortage" of bananas and ran out of stock on Sundays. The spokesperson says they had experienced lower stock levels for two weeks and expected them to normalise within three weeks. They recommended an avocado as an alternative if customers did find themselves banana-less. "It's difficult to find a substitute for a banana due to the potassium and energy they have but a good alternative is an avocado."